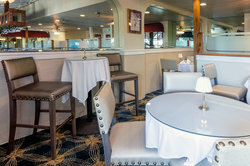 One of the best restaurants in Carpinteria, the Sunset Bar & Grille, is right in our hotel. 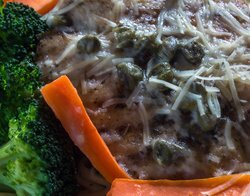 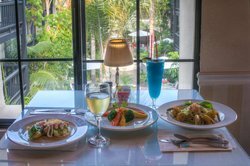 Order from a curated menu of variety of mouth-watering American comfort foods like succulent U.S. Prime steaks, seafood and fresh salads. 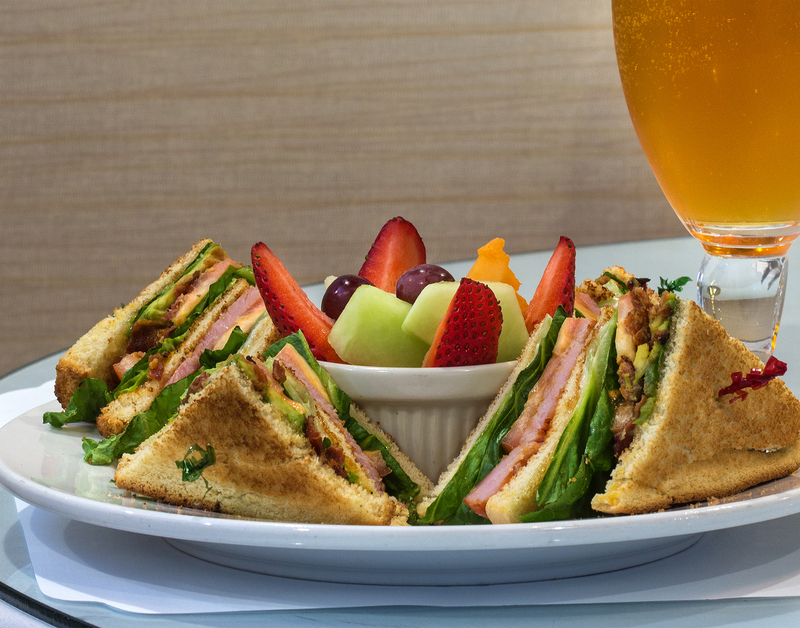 Satisfy your taste buds without leaving the hotel! 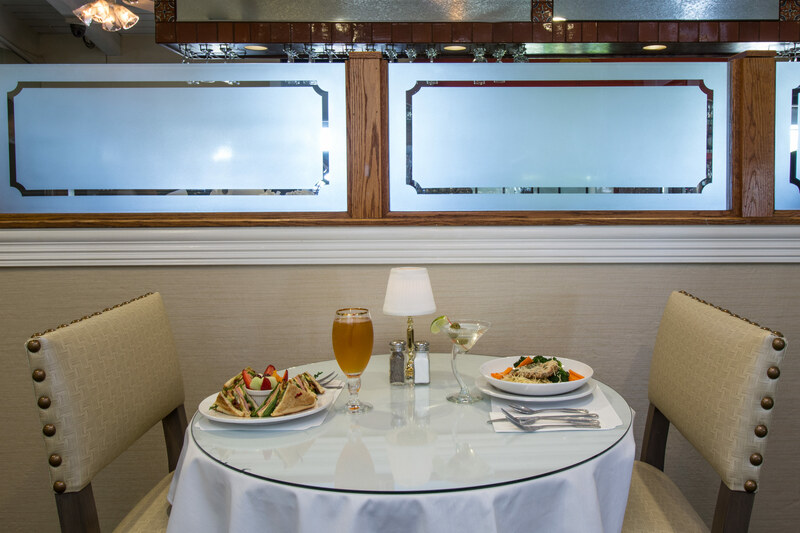 Our on-site restaurant is the perfect choice for convenient dining just steps from your room, or better yet - give us a call and our Room Service staff will bring dinner directly to your door. 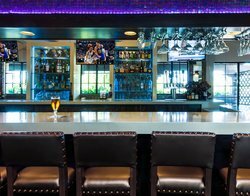 If you and colleagues or friends are looking to unwind over cocktails and appetizers to catch the big game, the hotel bar is open until midnight. A daily happy hour starts at 5PM. 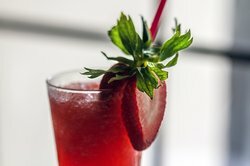 End your day with a drink special, choose from beers, wine, and hand-crafted cocktails! 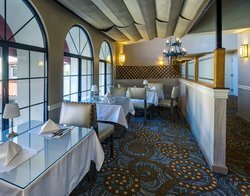 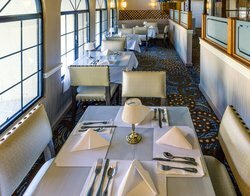 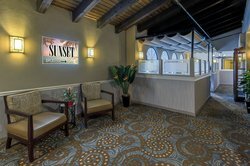 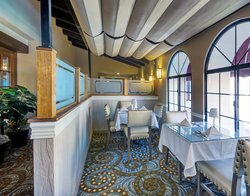 Contact the hotel directly to arrange a private dinner or special event at Sunset Bar & Grille restaurant in Carpinteria. 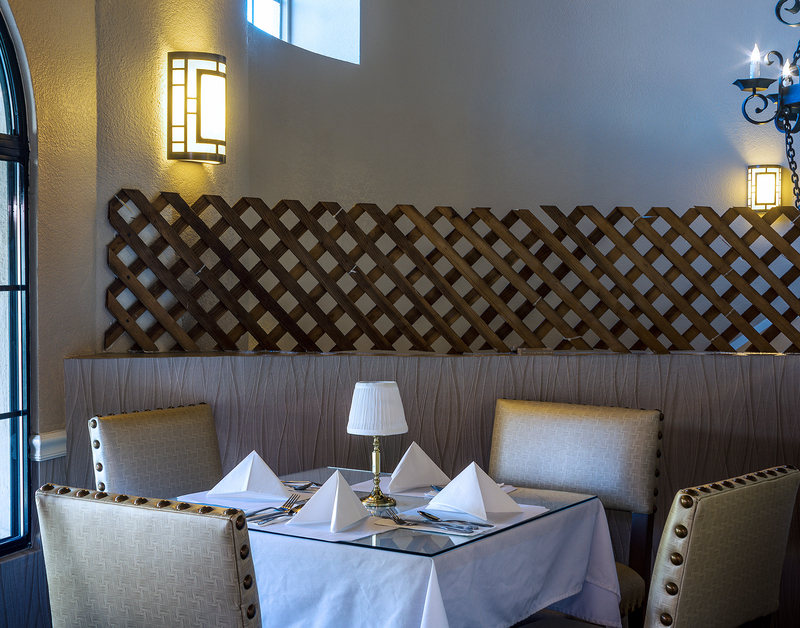 Enjoy delicious food at our onsite restaurant. 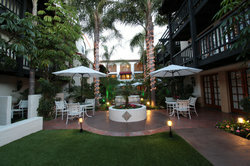 Enjoy quaint courtyard views while enjoying your meal at our onsite restaurant. 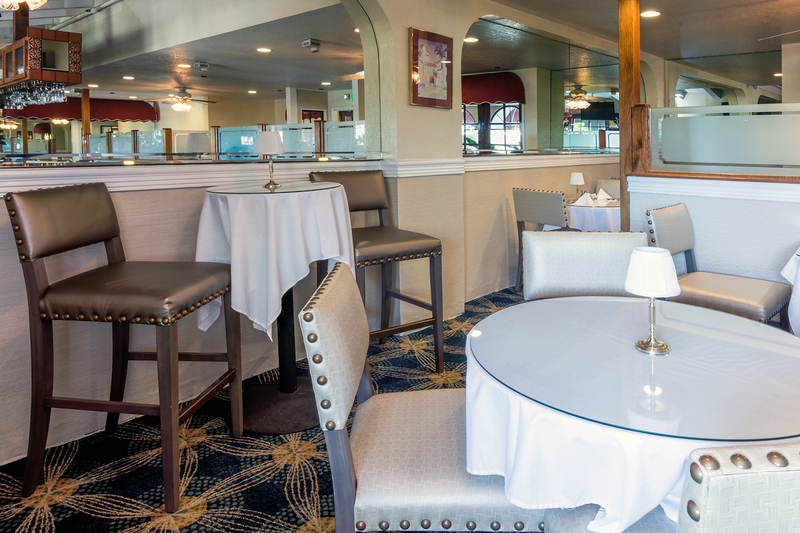 Our onsite restaurant is the perfect place to unwind and enjoy great company. Enjoy a comfortable, casual restaurant atmosphere. Dine in comfort at Sunset Grille. 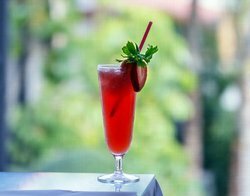 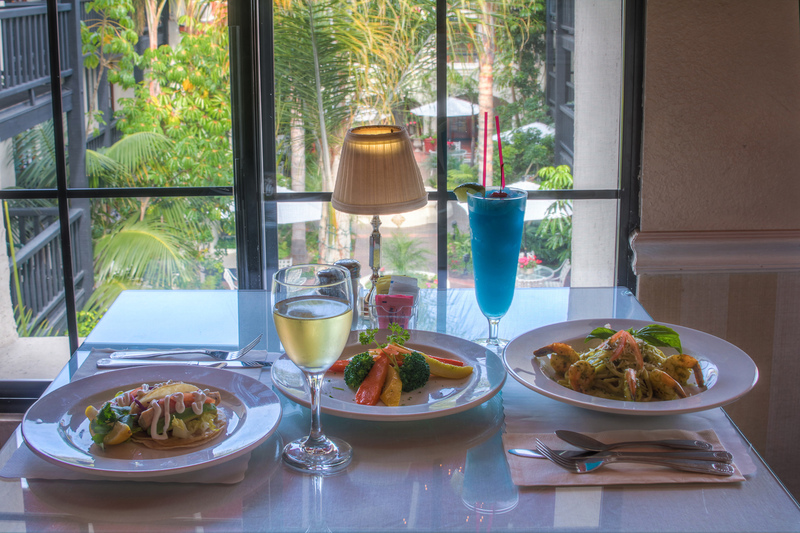 Enjoy tasty meals and refreshing drinks at Sunset Grille! 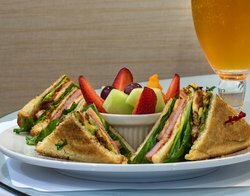 Fancy a tasty club sandwich? 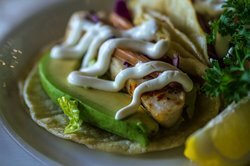 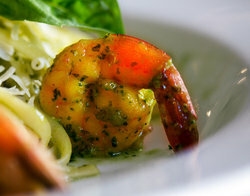 Taste the best of Carpinteria at our onsite restaurant. 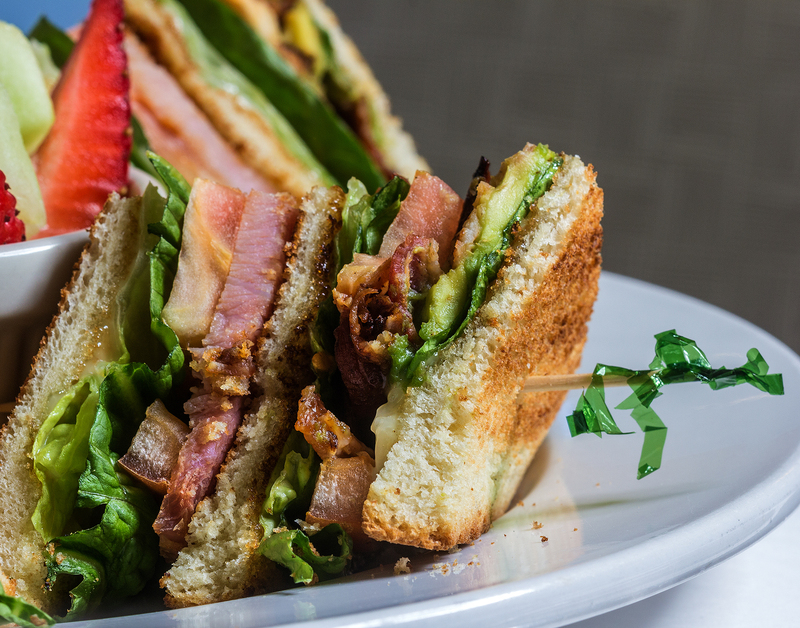 Nothing beats a classic BLT sandwich after exploring Carpinteria. 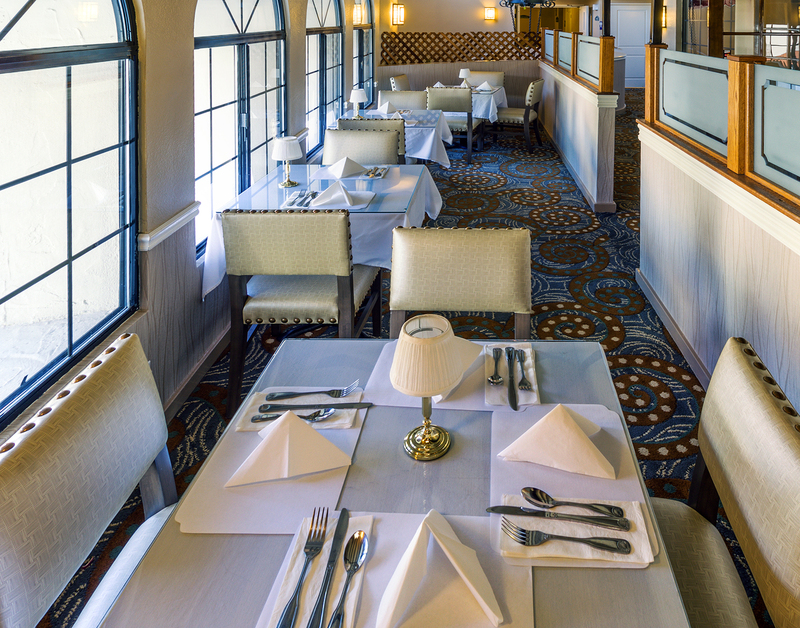 Try some fresh seafood at our onsite Sunset Grille restaurant. 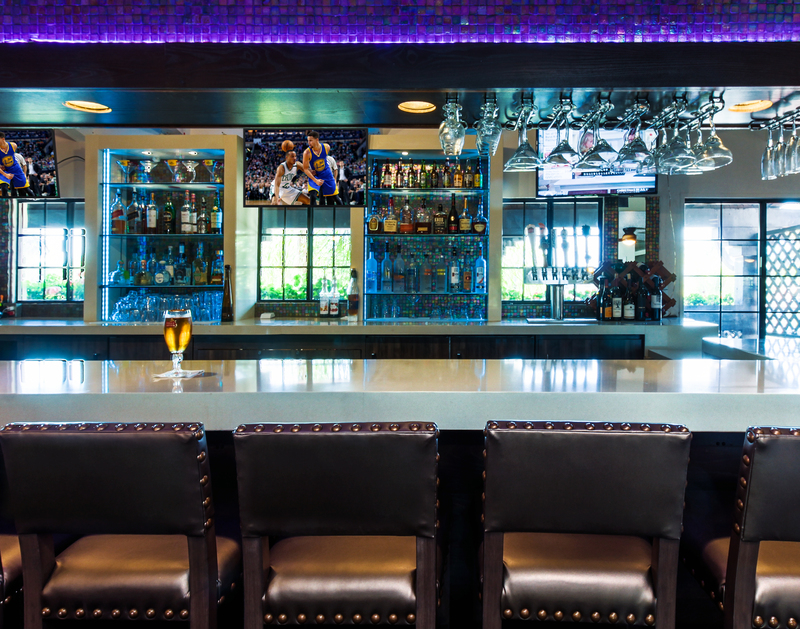 Catch your favorite sport games and matchups while lounging at the bar in our onsite restaurant. What's better than a cool refreshing drink after a wonderful Carpinteria day? Great company and atmosphere at our onsite restaurant. 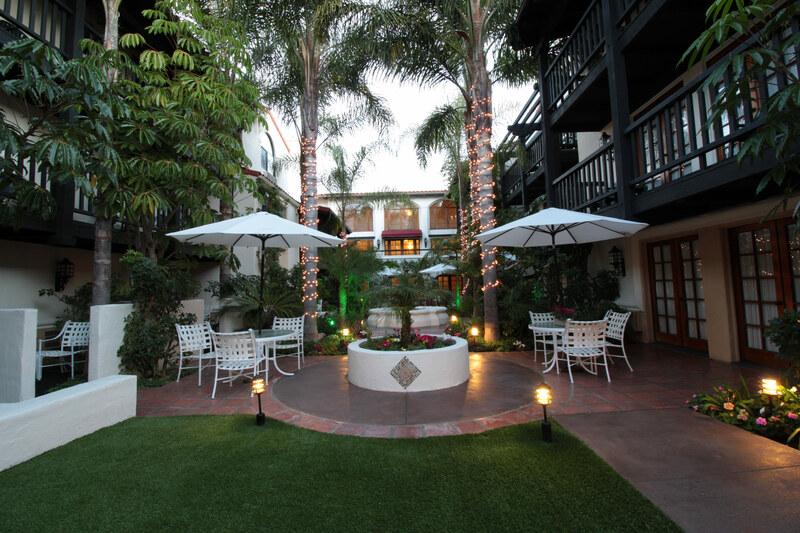 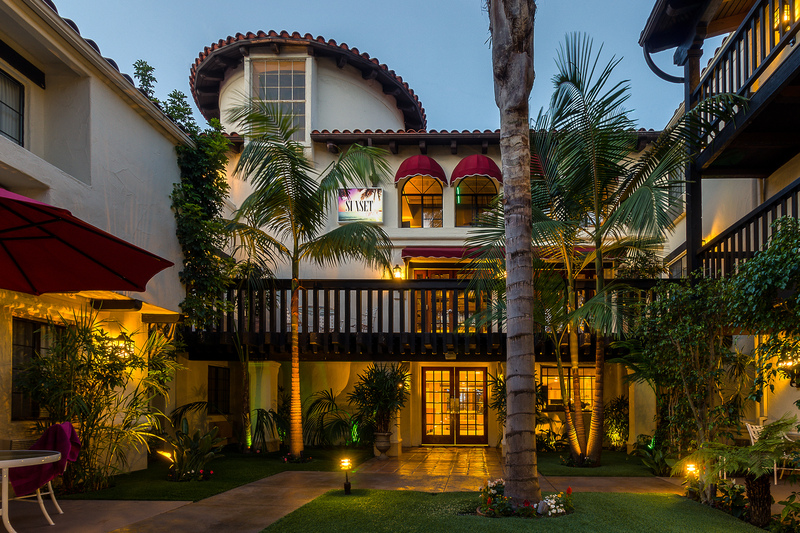 Take a stroll in our beautiful quaint Carpinteria hotel courtyard. 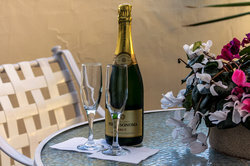 Champagne and romance pairs perfectly on our relaxing patio. 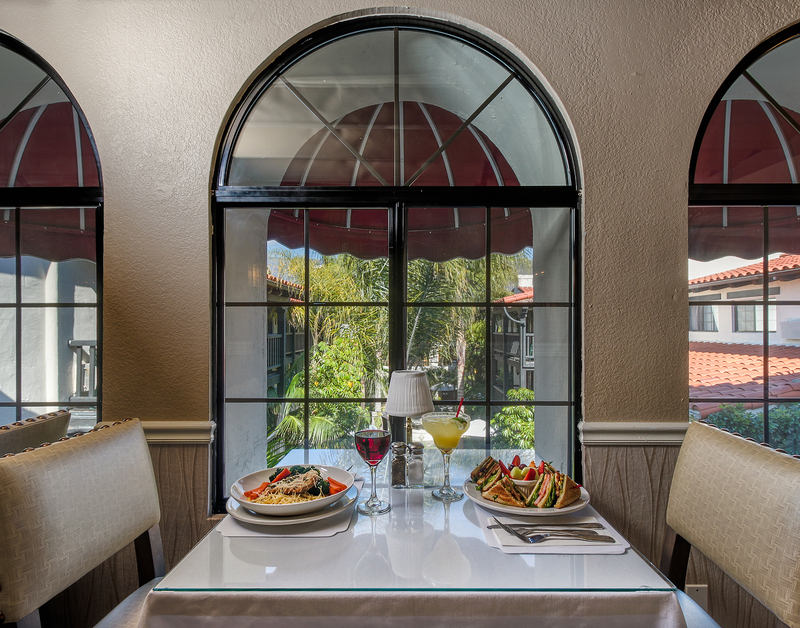 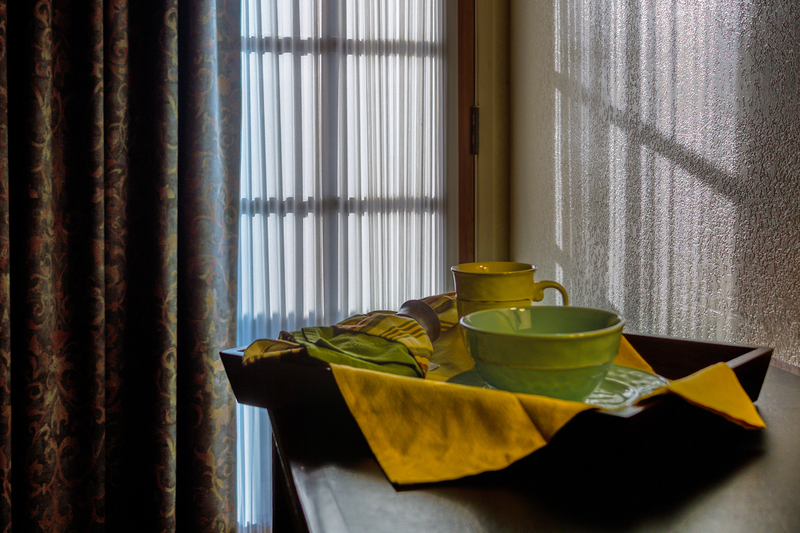 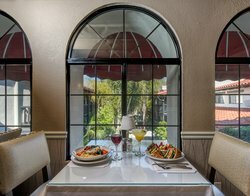 Enjoy room service while staying at our Carpinteria hotel.